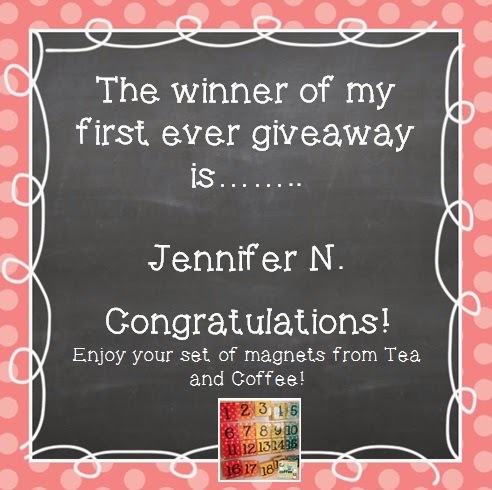 Congratulations to Jennifer N. winner of the giveaway! Thanks to all who entered! Beginning a new adventure with technology!